Dhyan’s next Sachin Son of Viswanathan, will be a love story set in the backdrop of cricket. And, the actor will be seen romancing Anna Rajan who played Lichi in Angamaly Diaries. Dhyan Sreenivasan’s next Sachin Son of Viswanathan, will be a love story set in the backdrop of cricket. 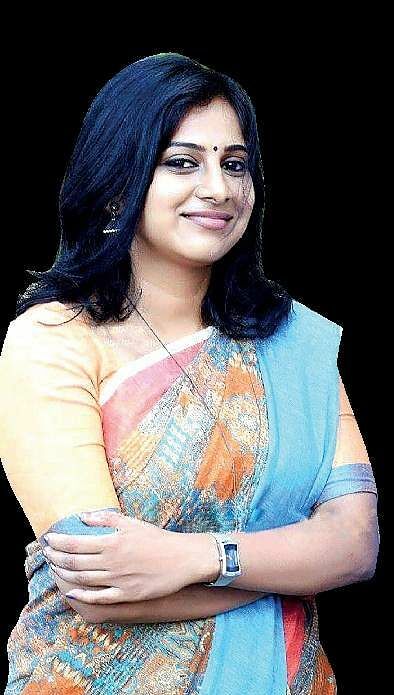 And, the actor will be seen romancing Anna Reshma Rajan who played Lichi in Angamaly Diaries. Says director Santosh Nair: “Dhyan will play the character of Sachin, a boy-next-door. His character is very relatable as we all have met a lot of similar boys in our villages who love cricket and lead a carefree life,” says Santhosh, implying the significance of the title. But, Santhosh says that it is neither a sports movie nor does the game occupy a lot of screen space here. “This is a mature love story. It is about how the arrival of a girl impacts the life of the protagonist,” he adds. According to Santhosh, the movie has a very strong and serious love track and that explains the unique pairing. The love interest of Sachin is sligtly elder to him, he adds. 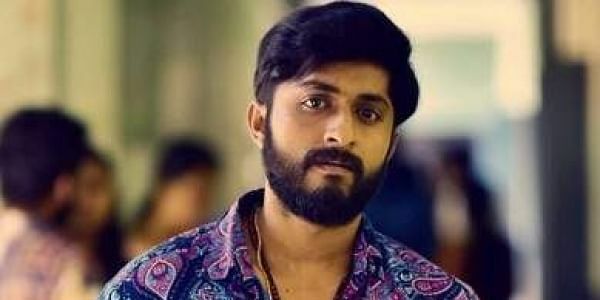 The director also adds that Dhyan Sreenivasan will sport a new look for the movie. Sachin, son of Viswanathan will go on the floors in Punalar on August 2. Neil D’Cunha will crank the camera. The movie scripted by director S L Puram Jayasurya, will have Shaan Rahman composing the tunes. The movie will hit the screens for Christmas.